We are a small volunteer organization run by three neighborhood gals. Please help us maintain our commitment to excellence. 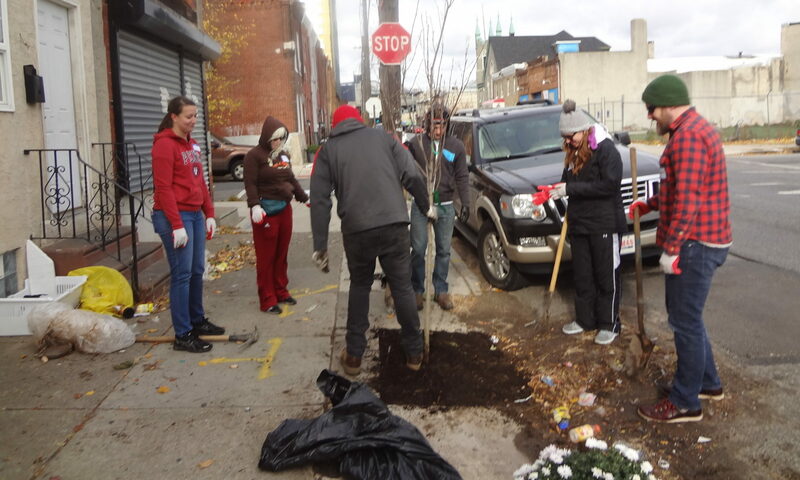 We strongly urge you to make a *donation* of $30 per tree request to help offset costs associated with planning large tree plantings and the subsequent maintenance of trees. Your donation will keep our group moving forward and allow us to continue planting trees in your neighborhood. We can’t do it without you. We can’t do it without your donation. Thanks!